When the economy turns rough, many companies sideline their green business initiatives. That’s a big mistake. 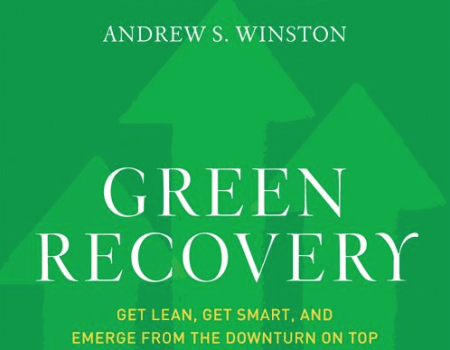 In Green Recovery, Andrew Winston shows that no company can afford to wait for the downturn to ease before going green.